Is it common for a dog to get sick after boarding in Bastrop, LA? 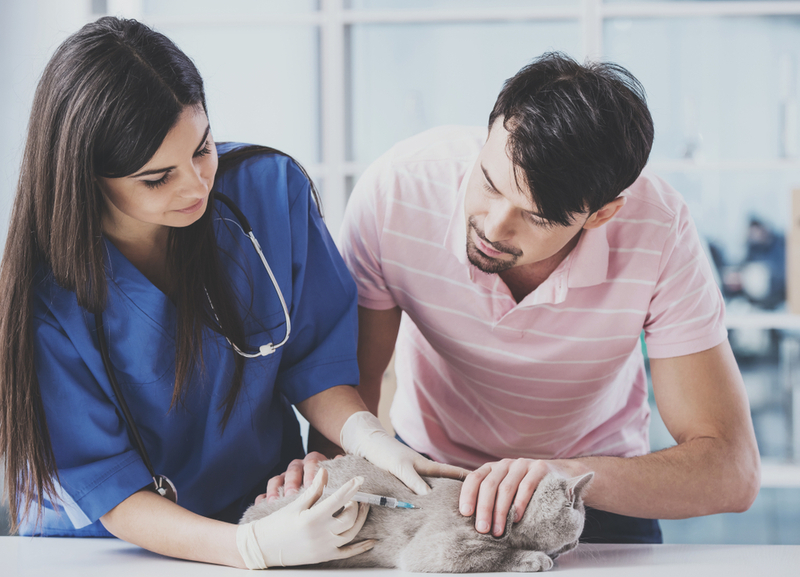 Vaccinations are proven to be the very best way to protect your dog against the many different viruses and diseases that can be passed between canines, plenty of which can have a permanent effect on your dog’s health. In some cases, these illnesses can even prove fatal. 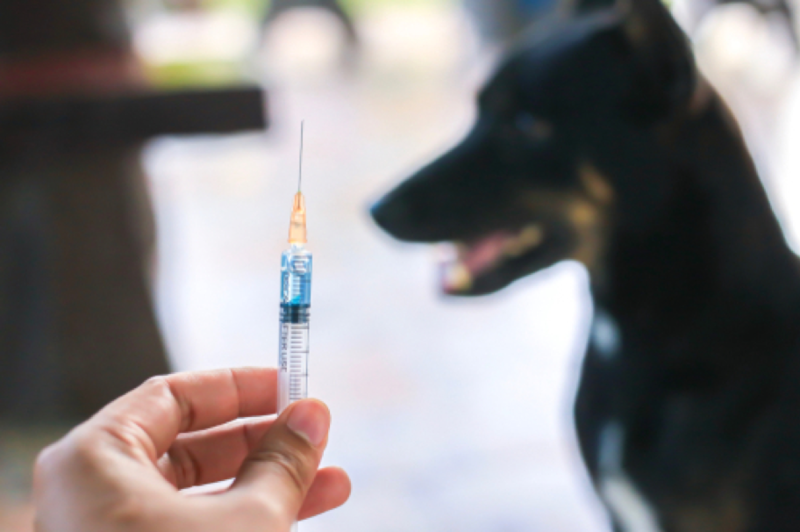 Vaccines have saved and continue to save the lives of countless animals each year, and it is for this reason that they are not only recommended, but many boarding kennels insist on them. 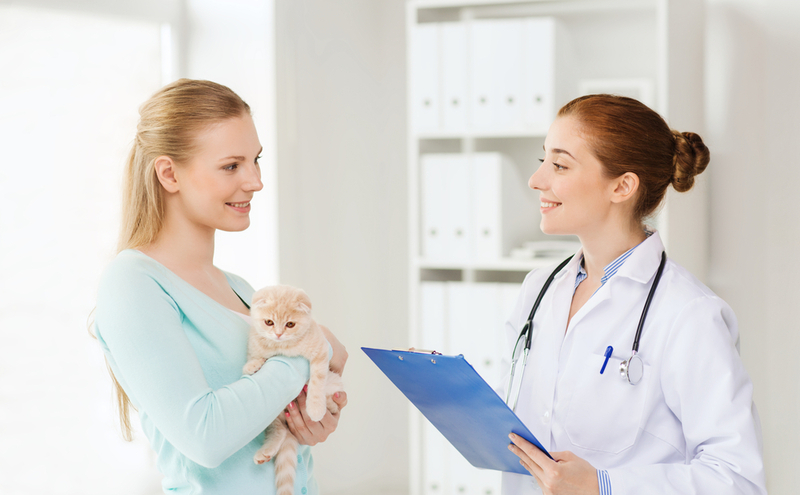 Your word isn’t good enough either, you will need to provide the vaccination certificate to prove that your dog has had his immunizations and is as protected as possible against conditions such as rabies, parvovirus and kennel cough. No proof, no boarding, it is as simple as that. If you were to come across a boarding facility that doesn’t ask for proof of vaccinations, this is a definite red flag that they don’t take the health and safety of their animals safely and they should be avoided at all costs. When you go and visit the boarding facilities on your shortlist one of the most important things you should be looking for and asking about is their cleaning and hygiene policies and protocols. A commitment to robust cleaning is essential if a kennel is to prevent the spread of disease. When you go inside does it smell clean or can you smell stale urine or feces? Do the facilities and accommodations look clean? Any dog mess should be cleared up immediately and disposed of properly. Staff should be continually washing their hands between dealing with different animals and after cleaning up. If you suspect a facility isn’t as clean as it could be, it may be time to cross it off your list. Nevertheless, although it is not common for a dog to get sick after boarding, it is important to understand that it is impossible to create an environment that is 100% sterile and some dogs do become sick after stays at even the most well-kept boarding facilities. Veterinarians in Bastrop, LA often recommend that you don’t feed your dog or give him any water for at least 4 hours after he returns home. The reason for this is that the excitement and emotions he feels may cause him to gulp down his food and water too quickly, and he could vomit. 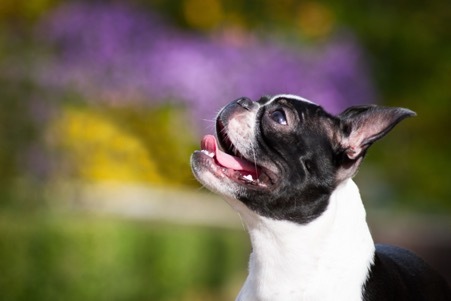 Diarrhea is also fairly common in dogs that have just returned home, and usually resolves itself fairly fast. However, if your dog is experiencing diarrhea and isn’t drinking, or the diarrhea doesn’t stop within 48 hours, seek the advice of your vet in case there is a more sinister underlying cause. If my dog is unwell, what could it be? 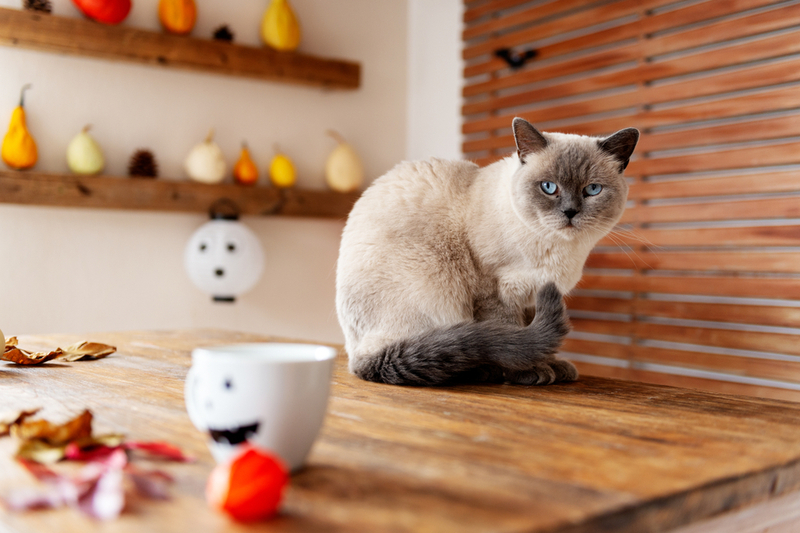 Without a diagnosis from a trained and experienced vet in Bastrop, LA, it is impossible to definitively tell what is causing him to be unwell. However, some types of sickness are more common than others. 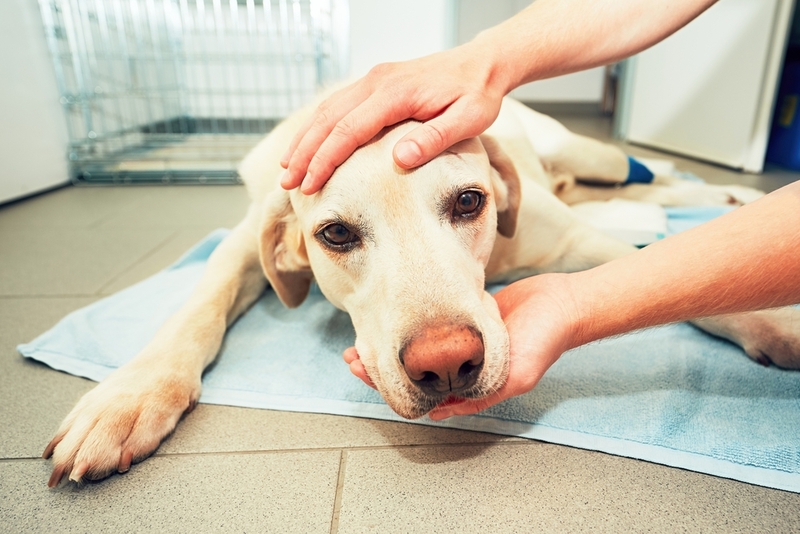 Canine influenza, which is much like a normal human cold, is one option. This causes lethargy, a runny nose, a cough and decreased appetite. Occasionally it can lead to an infection that requires hospitalization. 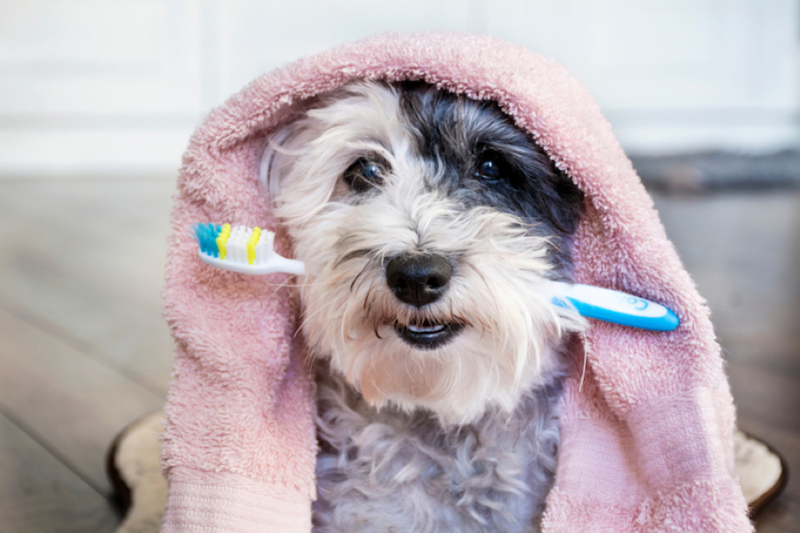 Kennel cough, also known as Bordetella, is another common illness, although most kennels require your dog to be vaccinated against kennel cough before they will admit him. 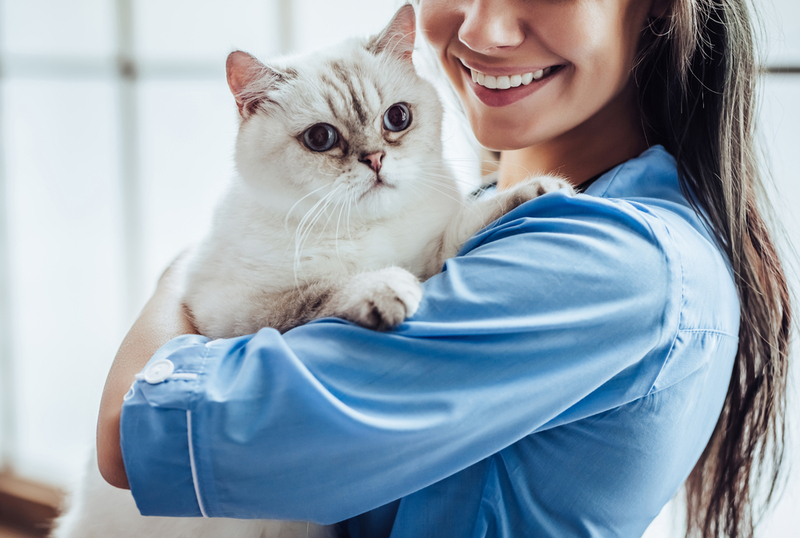 You know your furbaby better than anyone else. 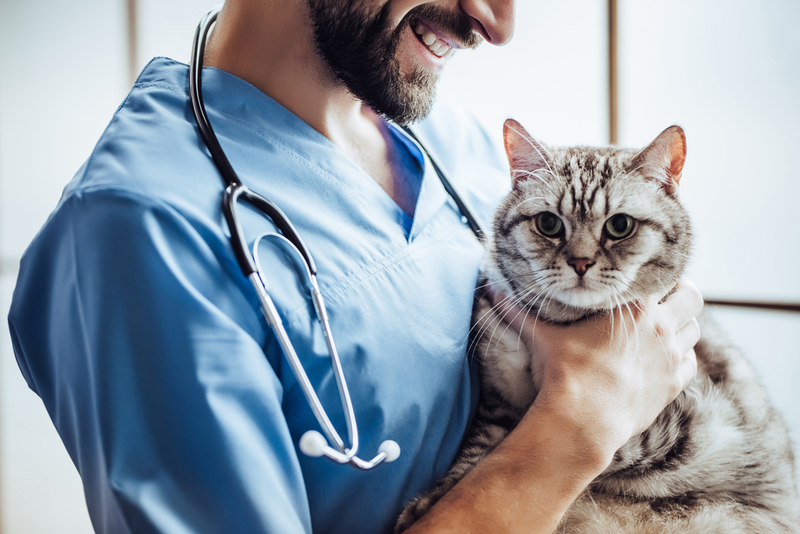 If you suspect he is sick, don’t wait to refer him to your vet for a diagnosis. If your dog is unwell after boarding and you would like the advice of an experienced and knowledgeable veterinarian in Bastrop, LA, please don’t hesitate to give our friendly team a call at 318-310-7730.